Whether you love cleaning or not, it is unlikely that cleaning the bathroom is high on your list of activities that you just love to do. However, the bathroom requires the most regular attention out of pretty much every other room in the home, for obvious reasons when one thinks about it. This unglamorous, yet all-important room requires cleaning services whether we like it or not so. 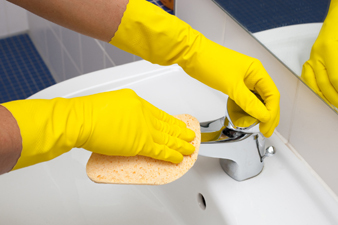 Bathroom cleaning is an important task, but one that you may wish to pass on to cleaners such as us. You undoubtedly have better ways to spend your time, so let us handle your bathroom cleaning so that you can get on with your happy, care free lifestyle, or at the very least a lifestyle free from the drudgery of bathroom cleaning. Housekeeping can be a drag on your weekend, so passing the menial task on to those who do it professionally can be beneficial to everyone. 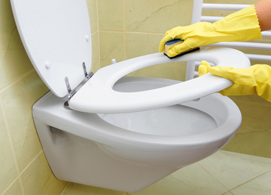 When you call us in to perform a bathroom cleaning, we are dedicated to getting the job done right and quickly. We will give the utmost respect to your home and the way you want the bathroom space cleaned. Full cleaning and disinfecting of the toilet. Scrubbing and disinfecting the bathtub to rid it of all the soap scum and other amenities associated with a used tub. Cleaning and disinfecting the shower. No hair, no soap scum. We will make the shower a comfortable place once again. The sink and counters wiped down, dusted and disinfected. Mirrors made to sparkle and shine. Any other items you wish to be cleansed. Re-fill soap and toilet paper if necessary. We make sure to clean everything the way you want, the first time. Don’t be afraid to request a particular way of performing the cleaning tasks. 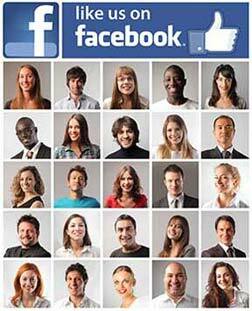 We will do our best to meet your needs, as you would like. Bathroom cleaning services done your way includes using the cleaning agents you would prefer for us to use for your house and needs. We have our own selection of standard, safe cleaning agents and chemicals that we use. The bathroom cleaning often takes the central place in housekeeping, as the room in the house which receives the most intensive use throughout the month. Scheduling a regular cleaning and letting us handle your bathroom cleaning can take a load off of your weekend work, allowing you to pursue the things that really matter in life. Call us today to find out rates and to talk with us so we can begin working with you to find a regular cleaning schedule that will work well for your needs. We offer many cleaning services and are waiting now to offer our expert cleaners to help you run your home.